We create brands that get your business noticed and TOWER over the competition. You can be assured that our attention to detail and unparalleled quality is present in every sign we craft. At Thomas Sign we want our customers to be as excited and proud of our products as we are and we strive towards that goal every day. 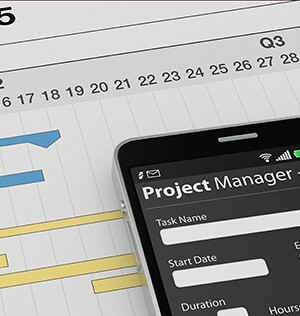 Using our management system, our project management team will handle every step of your sign program, from code checking through manufacturing, installation and final sign-off. Our goal is to create distinctive signage that both compliments your location’s overall design and architecture and distinguishes you from your competition. 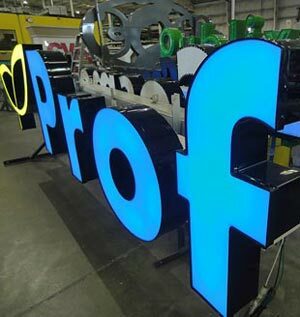 From one-of-a-kind signs to large conversion programs, our experienced craftsmen use leading edge technology to produce the highest quality signs available in the industry. 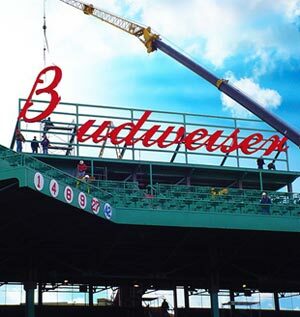 Our expert sign installers ensure you receive the highest quality sign installation and service in locations throughout North America, Puerto Rico, and the Caribbean. We have over 100 years of combined experience in our manufacturing team and it shows in every sign we produce. Our quality program ensures every sign meets our customer’s expectations. When our signs are delivered, our customers are happy they chose Thomas. We value long-term relationships and we make the sign process easy for our customers to focus their attention to their business while we focus on their sign program.